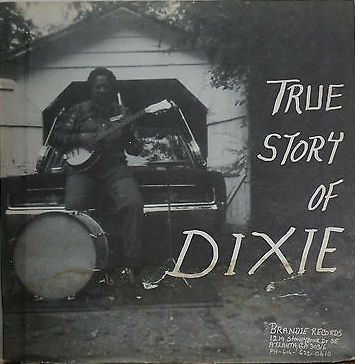 Everything that makes Abner Jay weird and wonderful can be found in the opening track of his 1974 album True Story of Dixie. At first, you might wonder about why an African American man would record “Dixie,” a song often considered a racist reminder of the Confederacy. Jay knows this. In fact, he only gets thirty seconds in before he begins to explain himself.